Working together to find solutions. A young girl admires the produce grown by Transplanting Traditions farmers at Irvin Farm. Little River Park. Photo by Ty Rhudy. Little River Regional Park feels just far enough away from the Triangle’s normal hustle and bustle to provide a serene setting for individuals and families to connect with nature. Little River Regional Park & Natural Area is a cooperative project between Durham and Orange Counties, funded equally by both, with major assistance from Triangle Land Conservancy, Eno River Association, NC Clean Water Management Trust Fund, NC Parks and Recreation Trust Fund, and the Land and Water Conservation Fund. Little River Regional Park is managed by Orange County. “Like” the Park on Facebook to learn more and find fun events to attend. The Lower Haw River State Natural Area is 1,022 acres along the Haw River from just above Bynum, NC downstream to Jordan Lake. The 1992 Chatham County Natural Heritage Inventory identified this as an area of statewide importance because it provides habitat for rare species and protects water quality in Jordan Lake, a drinking water source for many Triangle-region communities. TLC worked for more than two years to facilitate the sale of the property from Duke University to the State. As a State Natural Area, it is maintained by the North Carolina Division of State Parks with access for low impact recreation. 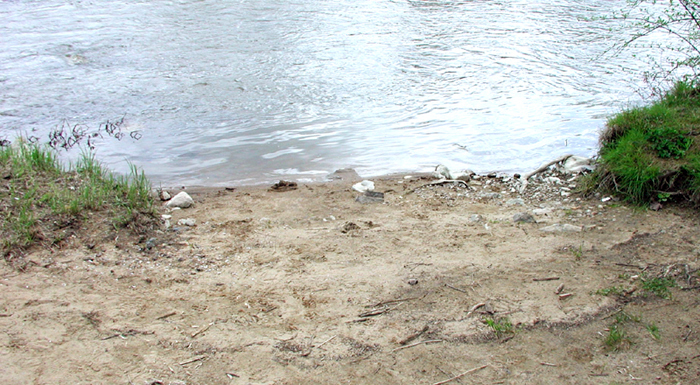 The Bynum Beach Haw River Access Area is a hidden treasure off the highway for locals and visitors alike to photos, kayak, canoe, fish, boat, hike or just sit by the river. 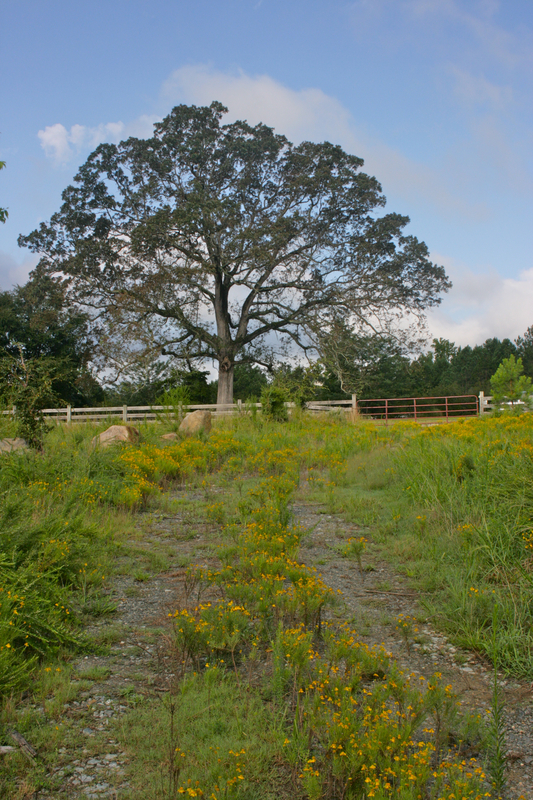 TLC facilitated the donation of this one-acre tract in Bynum, NC from the Conservation Council of North Carolina Foundation (now the NC League of Conservation Voters Foundation) to Chatham County. TLC also assisted the Carolina Canoe Club in raising funds to develop and maintain a canoe access on site. Learn more about visiting these areas. 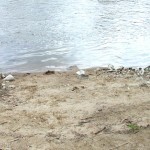 The Upper Neuse Clean Water Initiative (UNCWI) is a partnership effort to prioritize and protect those lands most critical for the long-term safety and health of all drinking water supplies for the communities in the Upper Neuse River Basin. Learn more about UNCWI. The Center for Human-Earth Restoration, Inc. (CHER) strives to bring about a world of informed, motivated people committed to caring for the Earth “as a communion of subjects rather than a collection of objects,” as emphasized by Thomas Berry. They offer a variety of summer camps, afterschool groups, and community programs. CHER has partnered with TLC to use TLC properties as natural classrooms through it CORES project which gives participants hands-on experience in ecological restoration activities as well as teaching observation skills in the natural environment while allowing students personal quiet time for reflection and journaling. Durham Arts Council (DAC) is a private nonprofit dedicated to supporting the arts in Durham and the Triangle Region in North Carolina. DAC holds art workshops on TLC properties and currently offers TLC members a 10% discount on all DAC classes. East Durham Children’s Initiative (EDCI) provides a pipeline of high-quality services for children in the East Durham neighborhood from birth through high school. 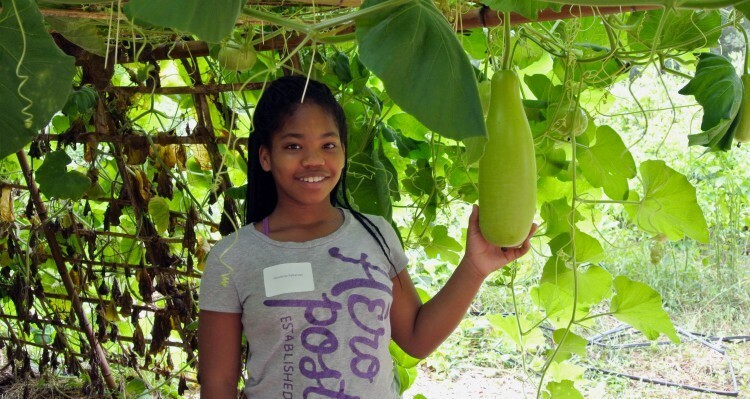 TLC is working with EDCI to connect urban youth with the natural world through after-school programs focused on getting outside and first-hand environmental experiences. The Franklin Street Arts Collective (FRANK Gallery) supports the local arts community and promotes a vibrant downtown Chapel Hill through exhibits, events, programs, and educational outreach. FRANK Gallery artists and TLC partner together to present Travel Journals, a series of plein air art workshops at locations around the Triangle, including TLC properties. 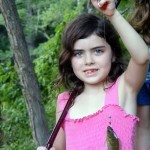 Learning Outside offers hands-on outdoor learning programs that provide children with what they really need; time spent outdoors learning, exploring and discovering in the natural world. 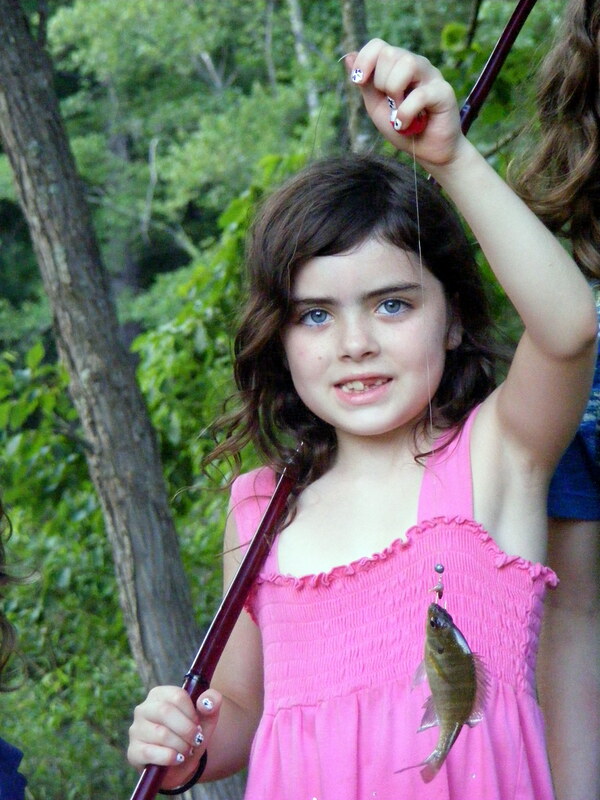 All of Learning Outside’s programs are sited at TLC’s Irvin Nature Preserve; 269 acres of pasture, forest and wetlands and are led by experienced, knowledgeable naturalists, educators and artists. A member-owned co-op since 1938, REI believes a life outside is a life well-lived. REI provides TLC with funding for projects like the trail building at Brumley Forest Nature Preserve. They also hold classes at TLC preserves. Click here to find classes through REI. Schoolhouse of Wonder is a place where everyone can play, learn, and grow towards being their best selves. Their team of driven and talented mentors love learning together with children ages 3-17 through our outdoor camps and field trips, and leadership training. They will offer programs at TLC’s Brumley Forest Nature Preserve beginning in 2016. The Transplanting Traditions Community Farm provides refugee adults and youth access to land, healthy food and agricultural and entrepreneurial opportunities. 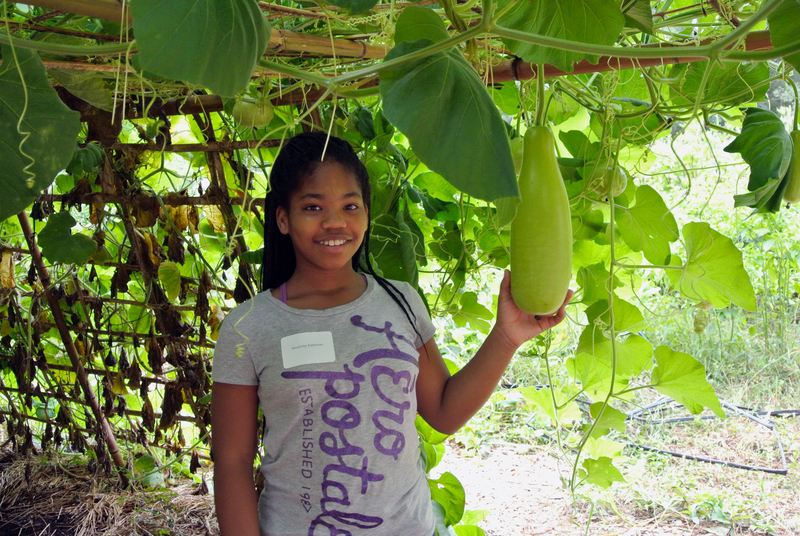 The farm provides a cultural community space for families to come together, build healthy communities and continue agricultural traditions in the Piedmont of N.C. 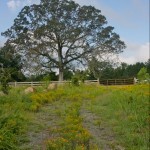 The farm is located at TLC”s Irvin Nature Preserve. The WakeNature Preserves Partnership brings together natural resource professionals from local governments, NC State University, state agencies, and nonprofit organizations to build capacity among Wake County’s local governments to identify the most valuable natural resources areas they own and improve environmental stewardship of these areas. Activities include organizing service-learning opportunities through NCSU, providing capacity building and technical assistance, assisting with volunteers, and applying for project-specific grants.